Strategic planning is critical to the growth of any business. If a business does not have strategic planning it is very easy to spin wheels and waste time. Understanding the fundamental objectives of a business and maintaining focus on them at all times are a few keys to success. Strategic planning provides the direction and focus employees require to stay on task. Companies often started with planning with a mission statement. For example, at American Payment Solutions we started by writing a mission statement, “To provide superior quality payment processing services that: MERCHANTS are extremely happy to use, PARTNERS prefer, SOFTWARE PROVIDERS select for their customer base, and EMPLOYEES are proud of. This mission helps the APS team focus and deliver on the promises to our customers and partners and hold each other accountable for cooperation and results. To accomplish this goal, we build strategic partnerships with like-minded companies in our industry who value participating with our organization for a win-win outcome. Our partners appreciate that our plan to realize our vision includes them every step of the way. We strive to be the best value-added-partner as possible by including our partners in events like the upcoming Strategic Leadership Association (SLA) 2018 Fall Conference. Learn how Savant and American Payment Solutions work together to bring you an integrated streamlined supply chain and customer service automation solution for SAP Business One. Join our friends at Vrakas/Blum - JobOps, Scanco, StarShip and American Payment Solutions to learn how to automate order processing with an integrated Sage 100 manufacturing, pick, pack, ship and payment processing solution. AccountMate: Seamlessly integrate MOBILE into your traditional workplace and Get Paid Faster! Join us and our friends at True Sky to learn how to build budgets based on an accurate sales forecasts and reduce accounts receivable by getting paid faster. Leading Acumatica and Sage credit card processing provider, American Payment Solutions will be attending the 2018 Annual 90 Minds, Meeting of the Minds. Top 4 Exhibits to Visit at Acumatica Summit 2018, Nashville, TN! Join American Payment Solutions and our Trusted Partners at Acumatica Summit 2018. 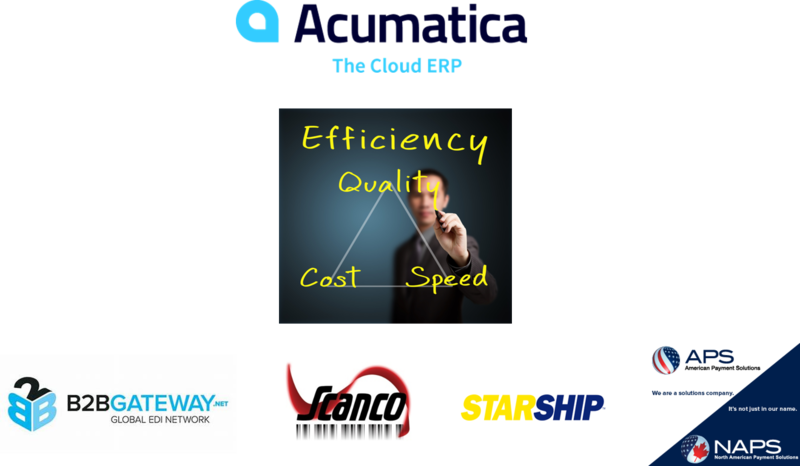 Acumatica is arguably the fastest growing cloud ERP software on the market today. 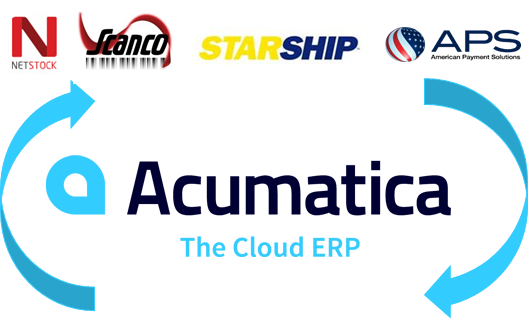 The Acumatica Summit 2018 offers an opportunity to learn from industry veterans and proven vertical partners. 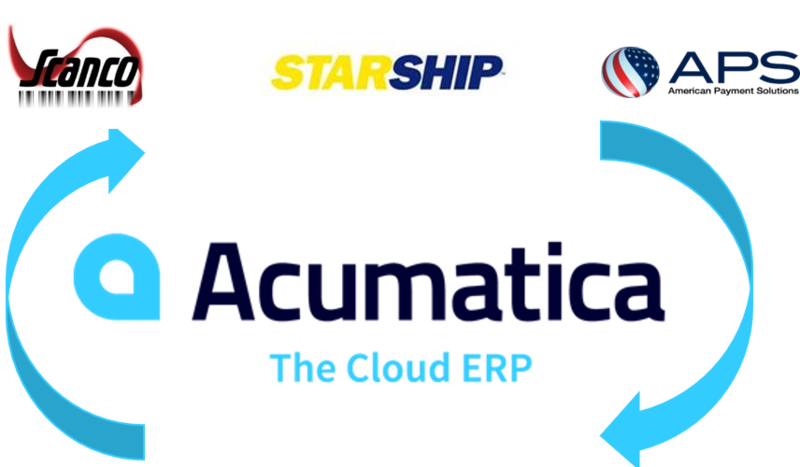 This year Acumatica Summit is packed with an informative cloud ERP agenda. Join American Payment Solutions and our strategic partners to learn how to leverage the best technology offered in ERP today. There are so many valuable offerings on exhibit at Acumatica Summit 2018 it is easy to run out of time, we want to make sure you prioritize your attendance with the top 4 exhibits to visit. 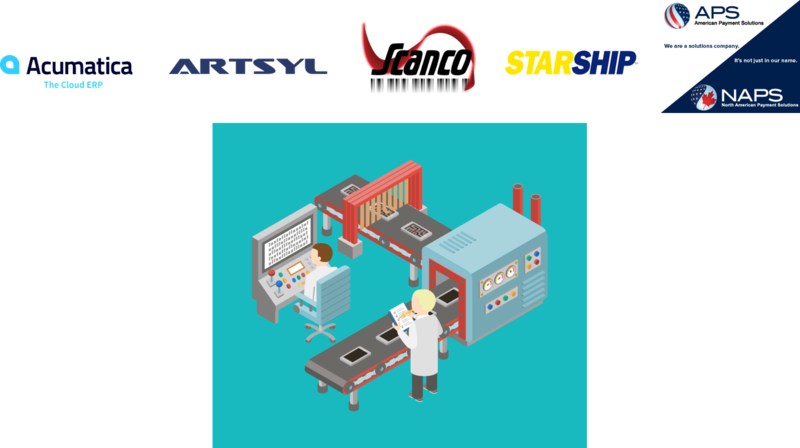 Learn how CertiPro's integrated Magento e-link, Scanco's MFG / WMS, StarShip’s shipping and American Payment Solutions, integrated payments work together to offer an automated order processing solution for Sage 100. To make budgeting more efficient and effective – without increasing your workload. To increase the frequency of budgeting without increasing the effort (monthly vs. annual). To tailor your budgeting process to your different internal customers (revenues, expenses, HR and payroll, capital investments, acquisitions). Transforming your budgeting process can help drive accuracy and accountability throughout the fiscal year. To seamlessly integrate budgeting with your other business processes and systems. Go paperless at your company and reap productivity & efficiency rewards with DocLink. 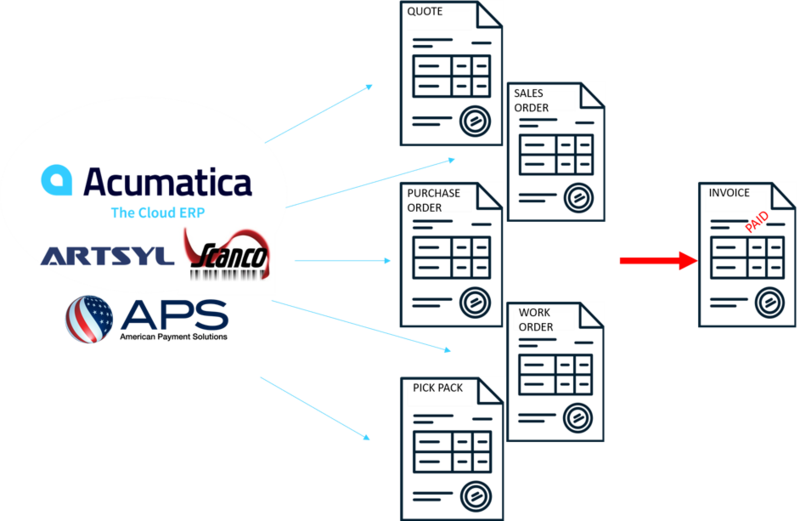 As the endorsed Document Management Solution for Sage, DocLink seamlessly integrates with your ERP improving productivity within your entire team. Upcoming: 3 Steps to Ease Warehouse, Shipping, and Payment Processing Complexities in Sage 100! Learn how Optimize Our Inventory, North49, Sage Inventory Advisor, ACCU-DART, Avalara and American Payment Solutions work together to bring you an integrated streamlined supply chain and customer service automation solution for Sage 300. Every company is looking for ways to fine tune their business processes to improve efficiencies and reduce expenses. If your company accepts credit cards and is looking to reduce expenses while safely processing transactions, don’t miss this informative webinar. 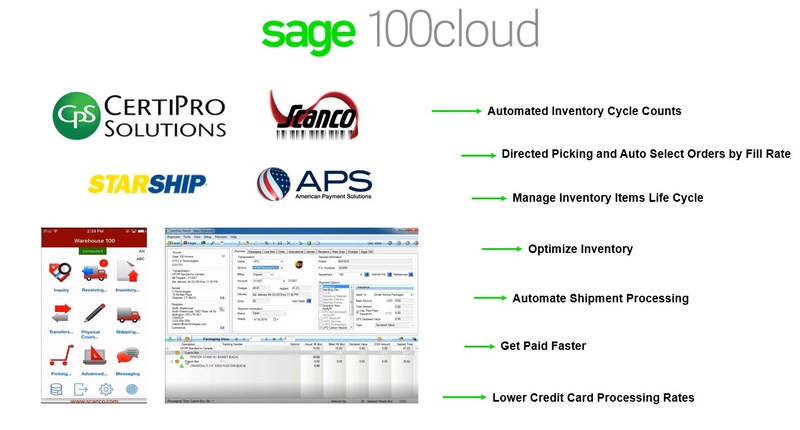 Watch Now: Sage 100 - Reduce Your Shipping & Credit Card Processing Costs. For businesses in retail, manufacturing or wholesale distribution, shipping products and accepting credit cards are part of your daily business processes. These activities are a necessary part of running the company, but are also areas where costs can get out of control. 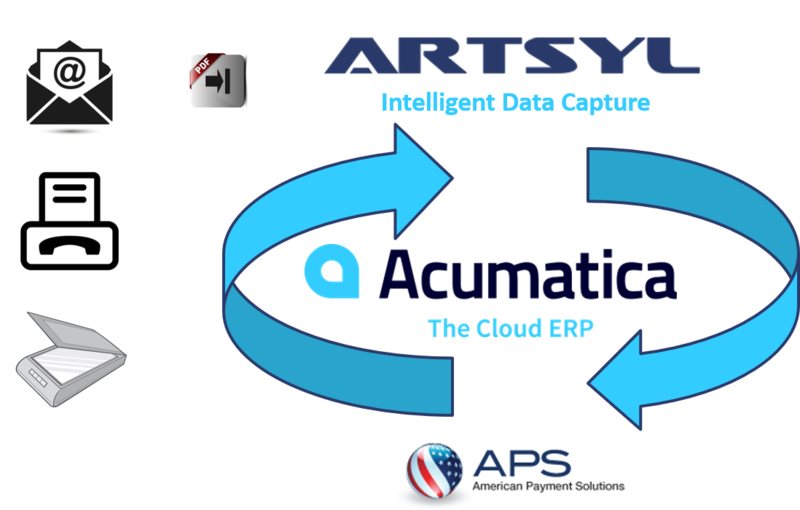 American Payment Solutions is happy to introduce the next generation of integrated payment processing for Acumatica users. Watch this webinar, recorded on May 18th at 1 pm EST/ 10 am PST, to learn how you can benefit with this integration. During this 45 minute webinar, you will learn how the integration can save you time and money, without changing your business processes. Credit card processing is paramount to running your business. By integrating the APS credit card processing solution with your Sage 300 system, your company will eliminate confusing merchant statements, streamline your credit card processing and reduce monthly fees. 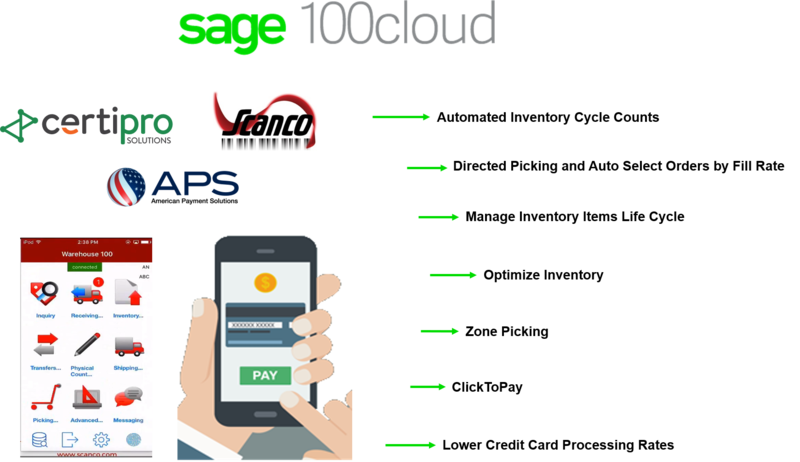 Supercharge your Sage 100 Order Processing with an Integrated e-Commerce, Credit Card Processing, Sales Tax Compliance, Supply Chain and Shipping Solution. With any business, accepting credit cards is paramount to your company success. A key aspect of accepting credit cards isselecting which credit card processing solution you should use. If you are like the millions of merchants, you accept credit cards as part of your day to day business. You get monthly merchant statements and automatically pay the required fees. 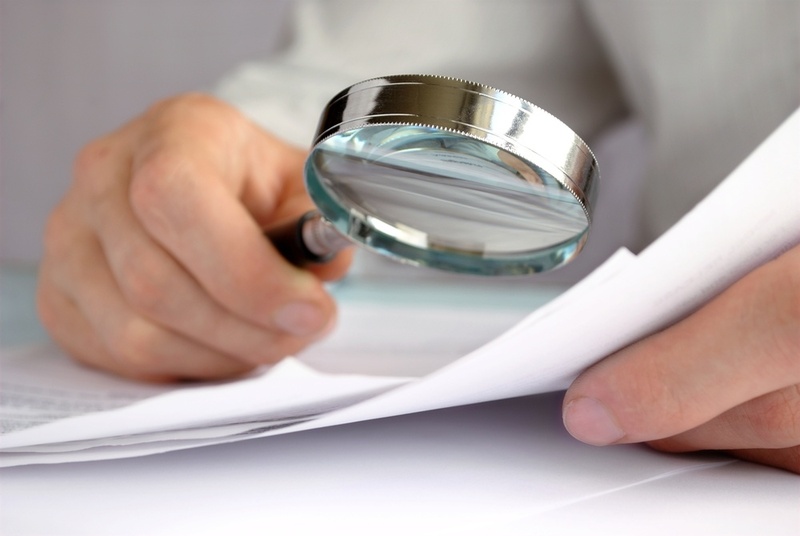 How often do you examine the fees you are being charged? Do you truly understand all of the different fees and reasons for the month to month variance in processing costs? 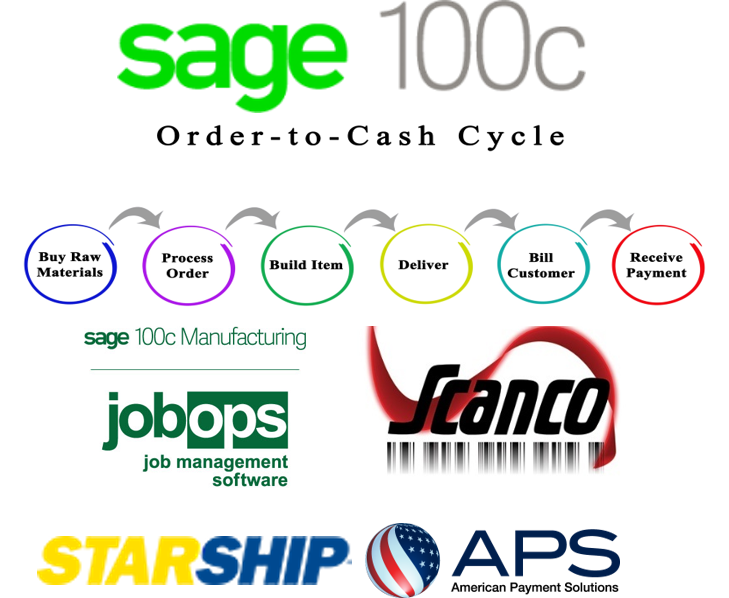 Enhance Sage 100 with Integrated EDI, Pick, Pack, Ship and Credit Card Processing! Tax season is right around the corner, and for many of you it’s already here. As you review business processes and expenses, you are likely to identify areas where you want to reduce costs. Your Clients Can Make Now To Be Compliant In 2016! 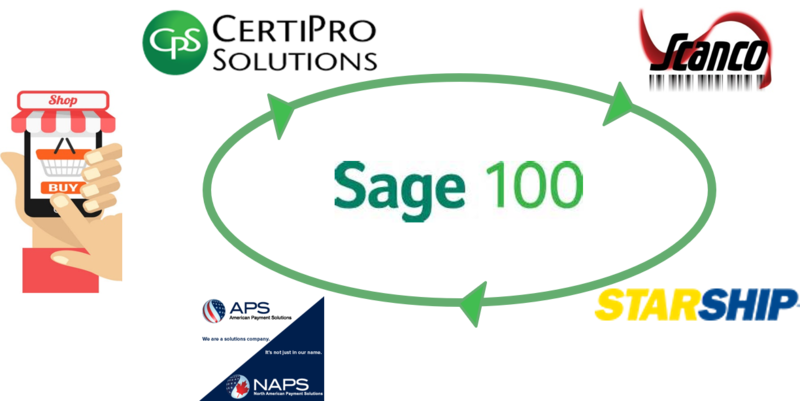 Watch Now: Sage 100: 10 Ways to Save on Shipping and Credit Card Processing! How to grow your profits this holiday season! Do not let the money walk out the door with an ineffective shipping and credit card processing workflow. Some of the lowest Amex fees in the entire industry! Please fill out the form below to watch the recorded webinar.